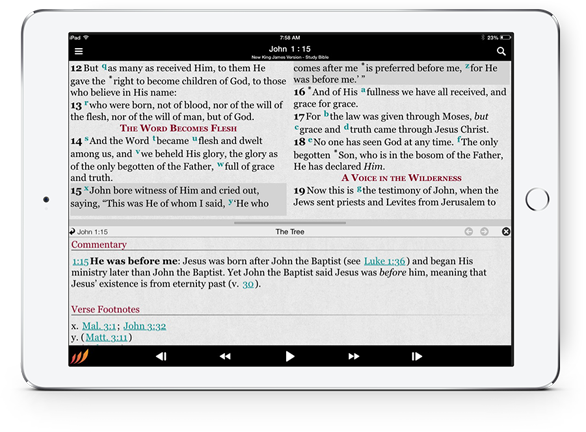 The FAITHGate Global Bible Application Platform is, at its core, a Bible. 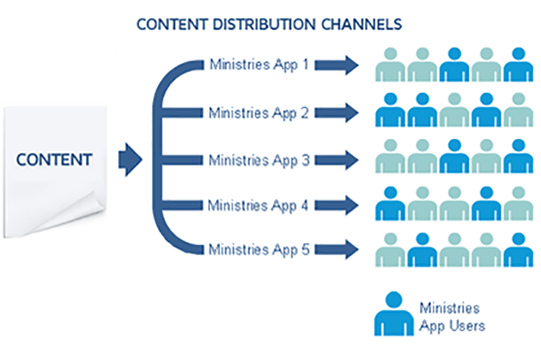 In addition, the Bible Application Platform provides an intuitive way for ministries and its content partners to distribute content related and associated to the Bible... linking it on the scripture. For the immediate and virtual believer, the platform provides all the tools needed to engage the Bible in a meaningful way, while providing access to a global consumer gateway and a wide array of faith-based products, resources and content for a healthy, spiritual lifestyle. The FAITHGate Global Bible Application contains a content distribution platform that allows the ministry to distribute content within the app, in and around the Bible. Content will be deemed either free or at a cost by its owner. 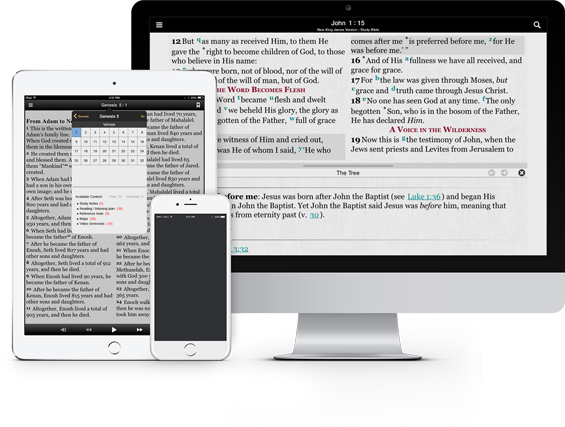 With all the content created by the ministry and the hundreds ancillary and derivative Bible products created yearly, there is no reason why a user shouldn’t have them integrated into their Bible App and accessible anytime and anywhere. The Duck Commander Global Bible Application is the ultimate Bible Experience. The ministry will determine the content to be integrated into its app. It's own and 3rd party content. Our online giving offers single and recurring giving, mobile friendly experience. All funds are deposited directly in the designated account. Users can post to Facebook or Twitter with one click. The post is branded and linked to the ministry. Your prayer life will never be the same again: dynamic with power and laced with countless testimonies of answered prayer.